Yet more sunshine as the soul section of the line-up took force. Multi-instrumentalist Lack of Afro, local DJ Steve Brayford, Japan’s Osaka Monaurail and California’s Tanika Charles are amongst highlights. 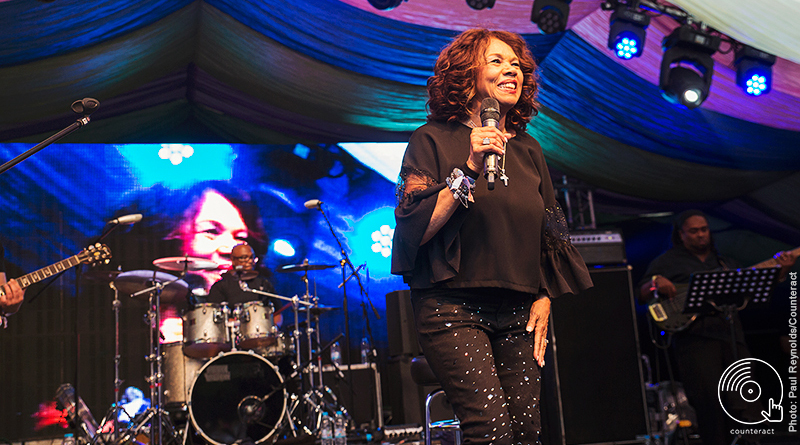 77 year old songstress Candi Staton gives an emotional performance of soaring gospel. Tickets are selling fast for the festival which is celebrating its 8th Anniversary next weekend. To mark the occasion a star-studded line-up has been assembled, alongside an expanded site and new Off Piste dance stage. 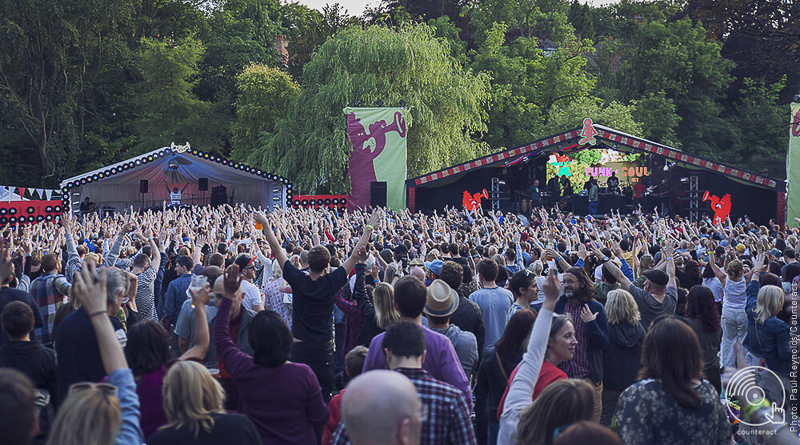 The celebrated Mostly Jazz, Funk & Soul Festival is running for it’s 8th consecutive year with a star-studded line-up. 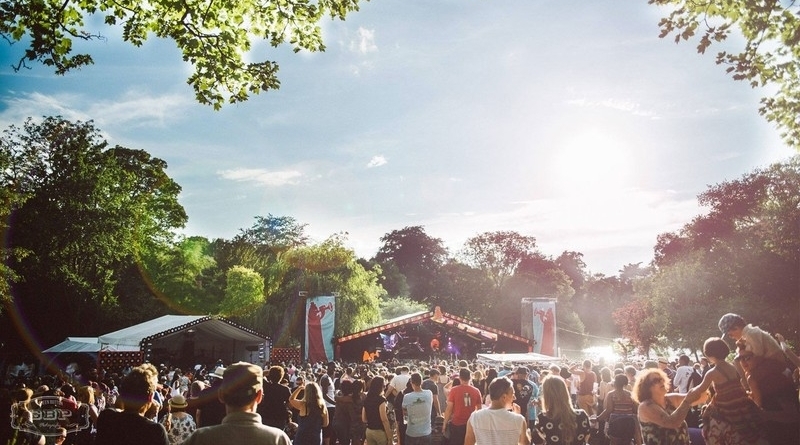 Located in idyllic private parkland just off the quaint Moseley high-street, the festival has been a champion of both international and local acts since 2010.